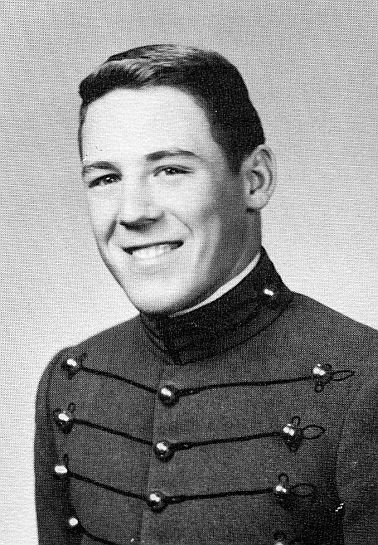 View a eulogy for Lewis Edward Maness, USMA '65, who passed away on November 6, 2010. I served with Capt. Maness in Vietnam. He was there when I got there and returned to the states before I did, but we were together for Tet '68 down in III Corp. in Bien Hoa province. He was the best officer I served under in Nam. I didn't know he'd passed until yesterday (July 7, '17) when I was doing "Duster" research. It saddened me to find out. If his children/family ever see this, I hope they will drop me an e-mail and we can converse about Capt. Maness.